I chose to read ‘Born For This’ as part of my 2017 reading challenge. I recommend reading it as it breaks some myths that exist when it come to entrepreneurship and doing what you love and career. 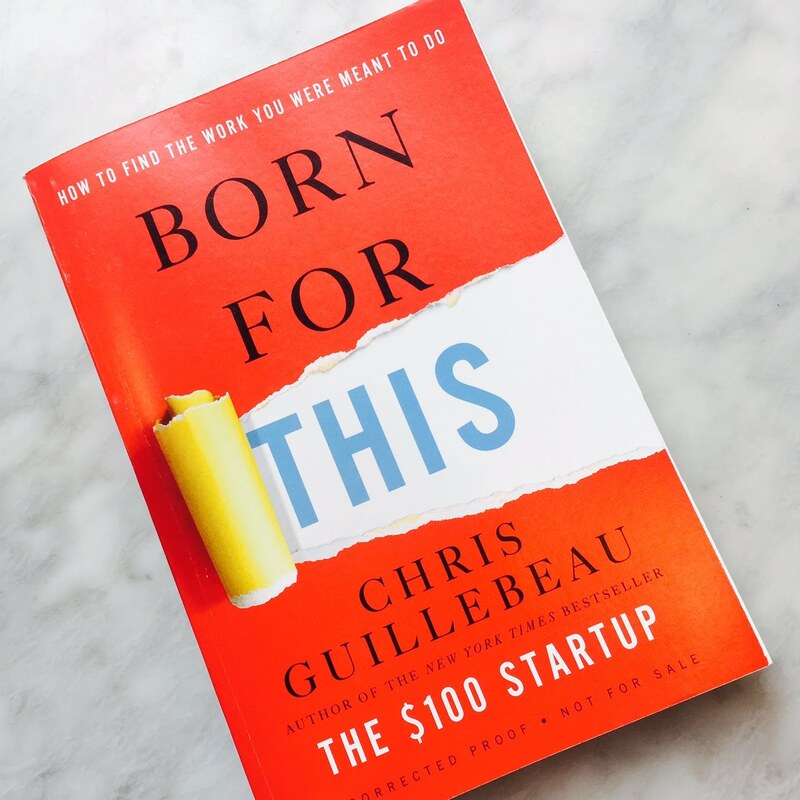 The book highlights the concept of side hustle at the same time how when in a job you act and work like an entrepreneur. I like the Side Hustle concept specifically because in my opinion it is not always possible for everyone to land on their dream job. Many might have even stopped thinking about the concept of a dream job. They are sucked into the small things than make a job as well as blinded by the big picture thrust on them that what they love to do gets into the back burner. The whole concept of a side hustle helps you try things and also fail fast without jeopardizing their actual revenue stream that pays their bills. Leaving their existing paying job and working for no income to make their dreams come true is a very lofty ambition and there are many stories out there where people have done it and succeeded. But there is a brutal fact and something that Chris puts forth with utmost honesty that this story might not be true for every single of us. Also may be the stories of the person going back to work when they crumble under the burden of cost of maintaining a life are not always told because they seem like a life of failure. Does that mean you stop dreaming, NO, you take up pursuing your dreams on the side and never stop at doing it. More that dreams that came true we live in a world where dreams have not come true. That is a naked truth and accepting that is not a negative thought. When you try pursuing the dreams on the side what you are doing is testing the water, the possibilities and even tweaking it may be later become a second revenue stream or even your full time activity. All without taking that plunge that might make a dent in your ability to maintain a life or lifestyle. He also points that this side pursuit is not for everyone and for some people and their dreams it is important to give full time attention. Some people find it difficult to manage or focus on two stream of activities while some do it so well. I think you should add this book to your 2017 reading list. And thanks Chris for writing this and bringing it to us.